Greenwoods Outfitting is a family owned and operated business located in the heart of the game-rich Menominee County, Upper Peninsula of Michigan. Our area is best known for it's high concentration of whitetail deer, black bear, turkey,pheasant, and waterfowl (geese and ducks). Our camp, the Wildwood, is located just five miles from Lake Michigan and seven miles from the Menominee River. These are both well known fishing locations. Greenwoods has over 2000 acres of game-rich private land. Our deer and bear hunters enjoy the finest quality, comfortable tree stands. 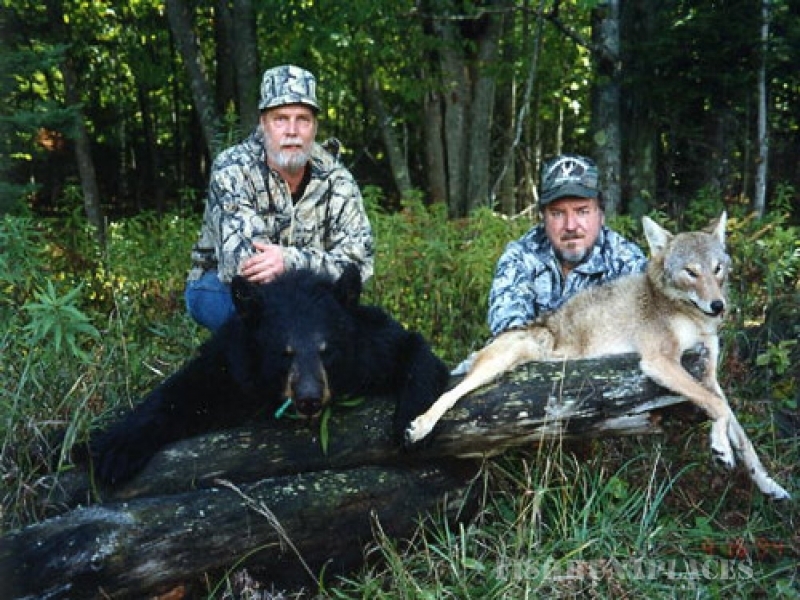 Bear stands are over fully-baited sites. In response to our hunters request, we are now going to make it possible to take advantage of the other hunting experiences our farms can offer. 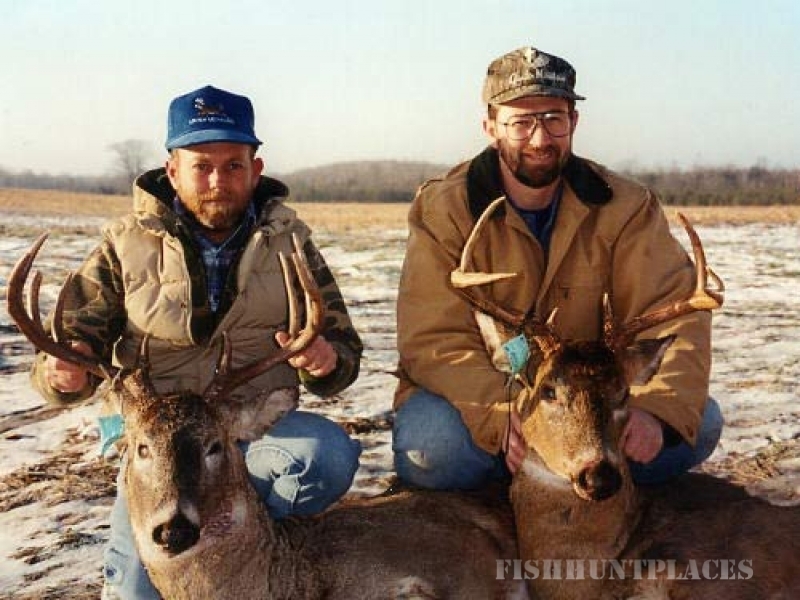 Beginning this year, you will be able to partake in the hunting smorgasbord! 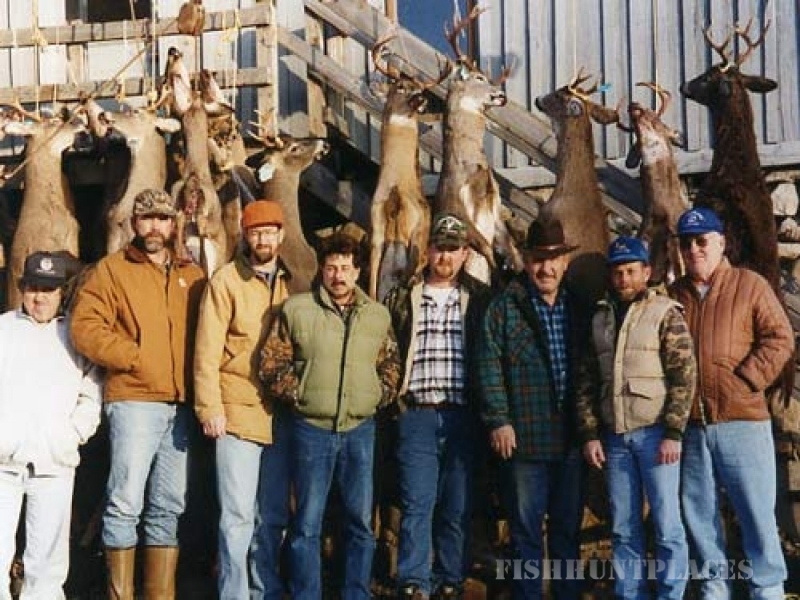 You will be offered and only be charged for the type of hunt we design for you. This means you may set up adeer hunt, turkey hunt, bear hunt, or a combination of all we have to offer.